It was Engineer Giulio Alfieri who designed the Maserati Tipo 151 Berlinetta in 1962. Giulio Alfieri had created the Maserati Tipo 60 and 61 that got the nickname of Birdcage because of its chassis made of intricate fine tubes. The Maserati Tipo 151 was commissioned by Colonel John Simone and Briggs Cunningham at a time when Maserati had stopped its official factory team participation in racing events. Colonel John Simone was a famous American racing driver born and living in France and distributor of Maserati for that country. Briggs Cunningham was also a famous American racing driver familiar with the Le Mans 24 Hours where he first participated in 1950 with two specially prepared Cadillac. He then made his own cars propelled by Chrysler engines and entered them on several occasions at Le Mans. The Maserati Tipo 151 design returned to the solutions of the 1957 Maserati 450S with front engine and tubular space frame with large circular section tubes. The engine was the V8 of the 450S adjusted to 3.944 cc. and producing 360 hp at 7.000 rpm with four Weber 45IDM carburettors. This engine capacity was dictated by the 1962 4 Litre capacity limit for experimental or prototype classification; this definition was essentially valid for the Le Mans 24 Hours race. The official FIA Endurance Championship was dedicated to GT cars with a minimum production of 100 units. 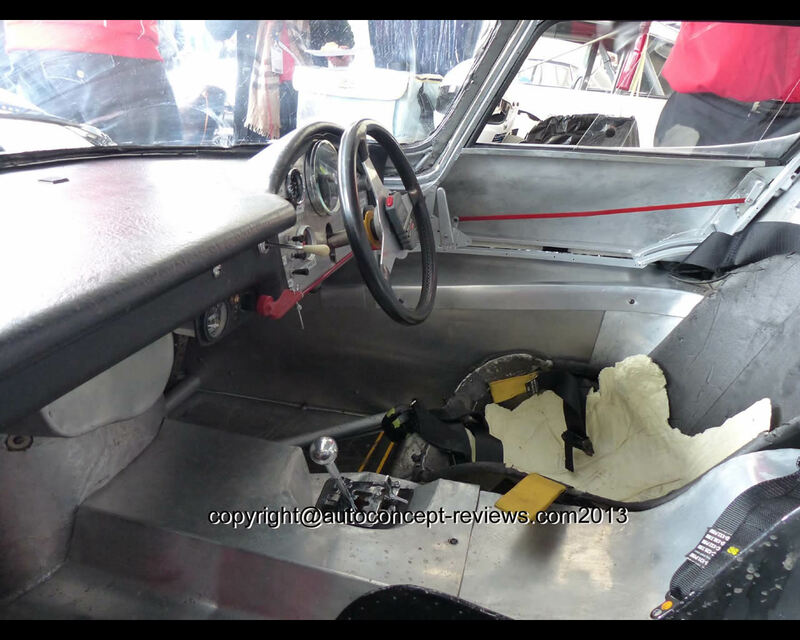 The prototypes were thus excluded for many endurance races or accepted to run for the performance and glory. 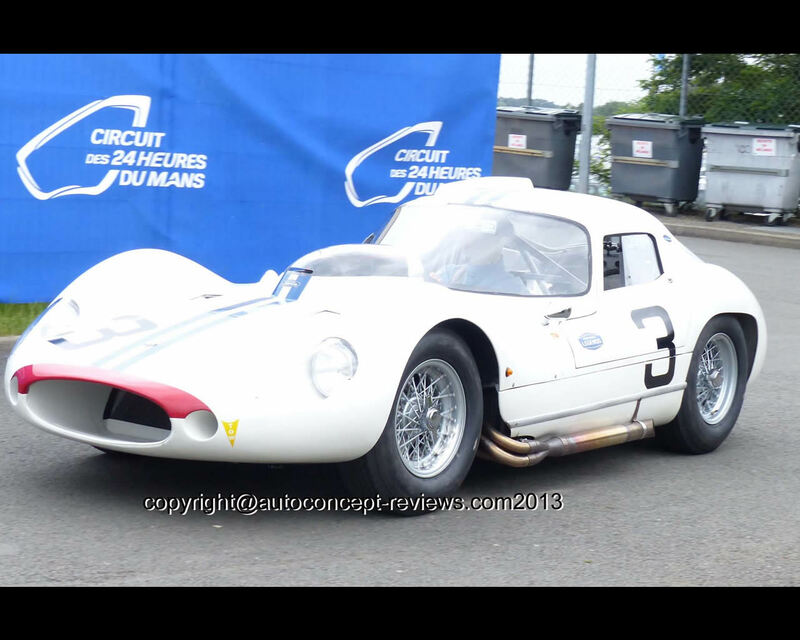 The first win of the Maserati Tipo 151 occurred at the 3 Hours of Auvergne, with an over 3 Litres class success; in 1963, the prototypes were admitted to run out of Championship contest. During the 1962 Le Mans preliminary trials, the Maserati Tipo 151 was the fastest car of all in official timing over one kilometre down the Mulsanne straight: The McLaren/ Kimberley car was registered at a speed of 177 mph (285 kph). 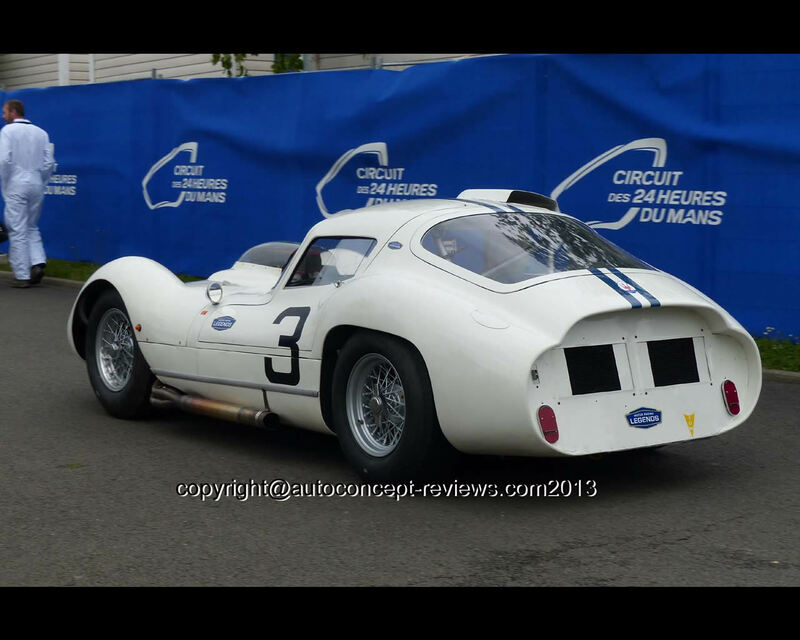 Three cars were entered for the 1962 Le Mans event, one by Colonel John Simone and two by Briggs Cunningham. One car ended by an accident while the second was stopped by rear suspension trouble after 152 laps and the third was interrupted after 178 laps with transmission trouble. In 1963, the engine was adjusted to 4.941 cc producing 430 hp with fuel injection replacing the carburettors. Colonel John Simone participated again in 1963 with this improved version but did not finish the race. 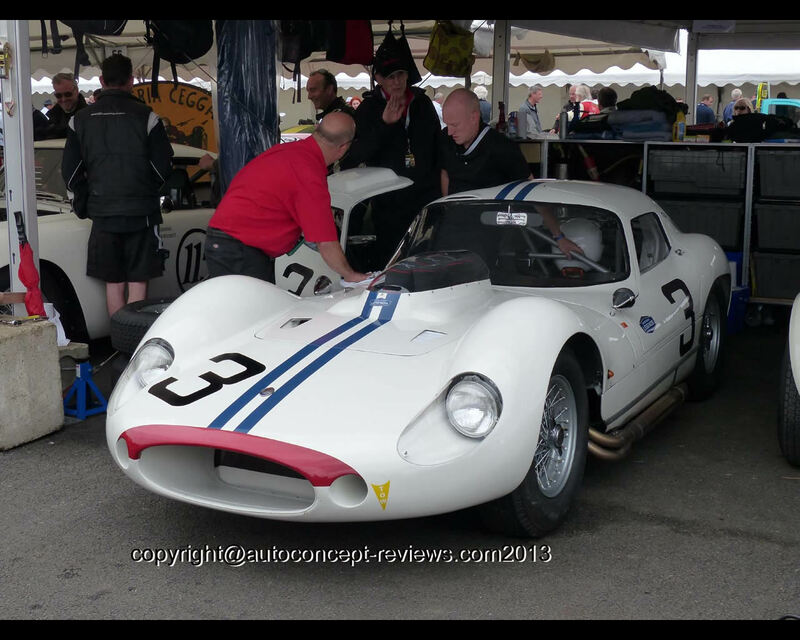 Again in 1964 and 1965, Colonel John Simone participated to the Le Mans event with a completely redesigned Maserati Tipo 151 but could not be more successful than before. 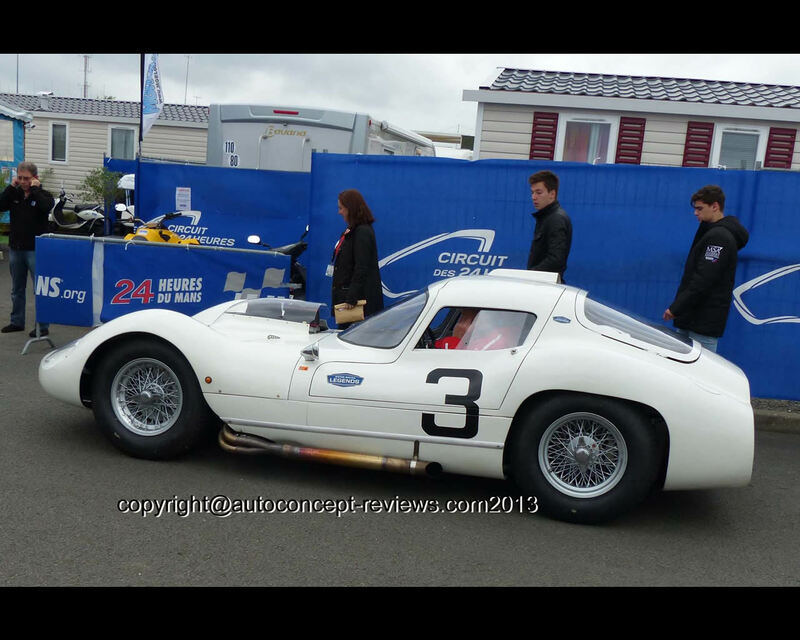 The car entered at Le Mans was called Maserati Tipo 151/3. One Maserati Tipo 151 model 1962 has been fully restored and participated to the Le Mans Legend historic race before the 2013 24 Hours endurance race.